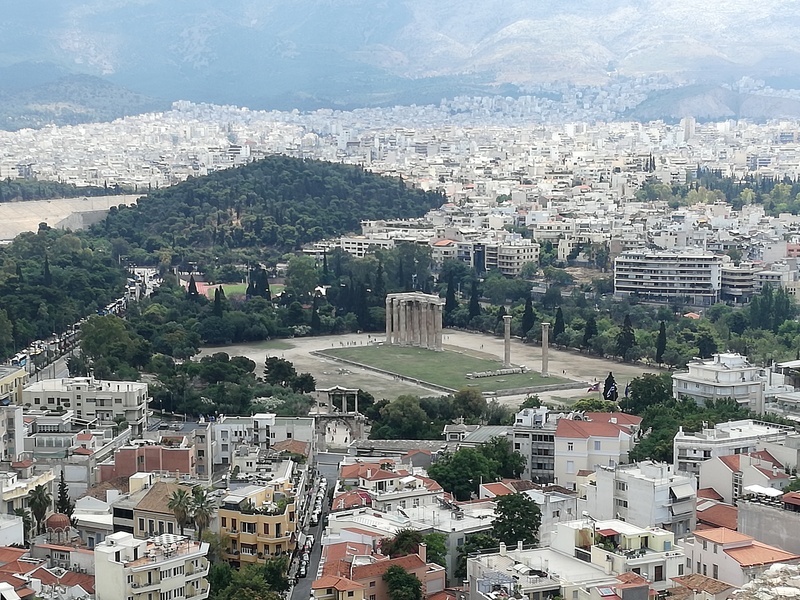 The city of Athens deserves at least two days – maybe four – on your itinerary but many of us find ourselves with about 24 hours between Athens Airport and our ferry to an island destination. If this is the case, fear not because you can pack in the essentials and get a sense of both ancient and contemporary Athens in about 24 hours if you are single-minded and determined. 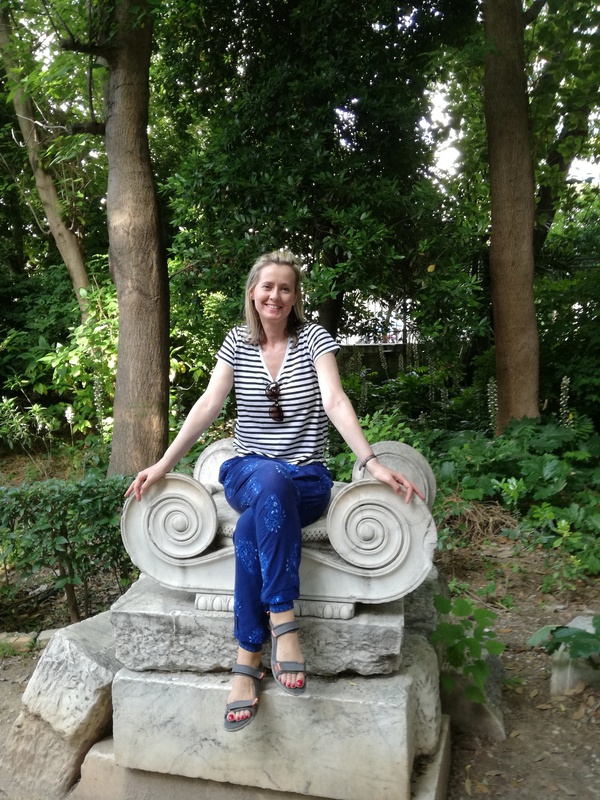 If you get up early you can divide a day into two halves: the Acropolis and the Free Athens Walking Tour, followed by dinner and drinks in Psirri or Monastiraki. I got really good value staying at an AirBnB near Syntagma Square. Hotels are often over-priced and disappointing. If you are staying for a short break it’s advisable to stay right in the city as you can walk everywhere and won’t need to use the Metro. If safety is important to you or if you’re travelling solo you might want to avoid the areas of Omonia and Exarcheia. Anywhere near Syntagma, Plaka, Monastiraki and Psirri is fine. Book a Free Athens Walking Tour before you leave home. Your guide will meet you at Hadrian’s Arch taking you from Ancient Athens through Orthodox Greece, ending up in the hipster and happening areas of Psirri and Monastiraki. The tour is meant to take a couple of hours but my guide spent at least 3 and a half hours with us. My guide was a medical student called Aris (like the God of War, Ares) and he was great fun. The tour is free but of course you tip. Some tipped ten Euro, others gave 20. Don’t be mean. Night time: Take a ramble around Plaka but don’t spend too much time there. Its old-world charm and narrow cobbled streets are over-powered somewhat by souvenirs, tea-towels and fridge magnets, mass-produced for the tourist market. You won’t find many locals shopping or eating there but do stop and take a look. Leave more time for Monastariki and Psirri which are artsy, bohemian and buzzing with bars, restaurants, quirky spots and dilapidated buildings. I suspect they’re cheaper than Plaka but that may change. These neighbourhoods feel very safe at night but I’d still watch my belongings and keep them close as I do in all big cities. There’s an endless supply of traditional Greek restaurants in Monastiraki and Psirri, and they all seem to offer much the same menu at budget-friendly prices. I had good food everywhere I went but nothing stood out so much that I’d feel the urge to recommend to others (I prefer to recommend places if they are exceptional). A for Athens’ rooftop bar is very popular for its cocktails and panoramic views of the city. Excellent tips! Looking forward to a visit to Athens!